The Minot Aero Center has added a new flight instructor to our flight department. 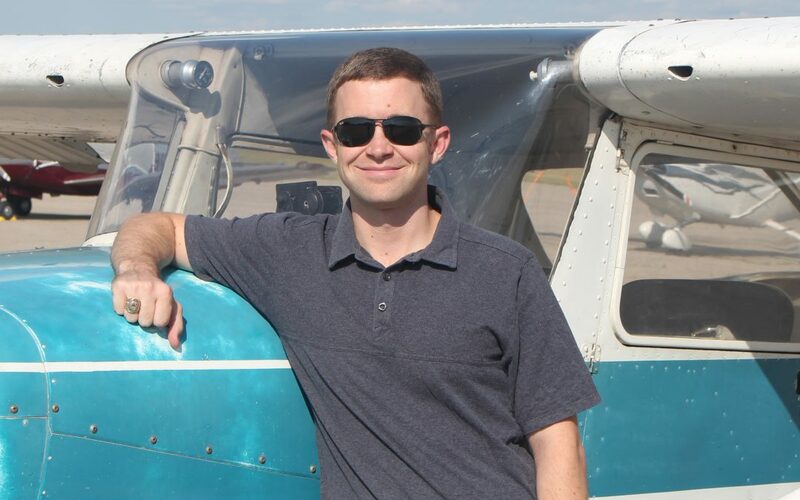 Please welcome Patrick Howell to the Minot Aero Center team. Patrick is stationed in Minot at the Minot Air Force Base. He is working part time flight instruction with us at the Minot Aero Center. We are excited to have Patrick on our team!